About Us. 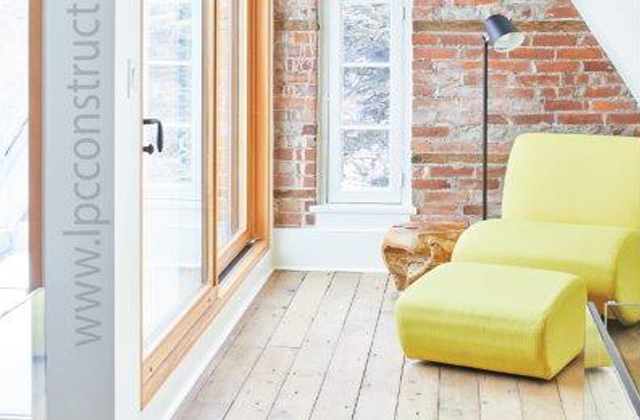 Founded by Benjamin Scott, LPC Construction has established itself as one of the best and most prestigious construction companies, specializing in exterior and interior renovation services. LPC Construction Ltd. is a full-service building & construction company headquartered in Guelph, Ontario, Canada. 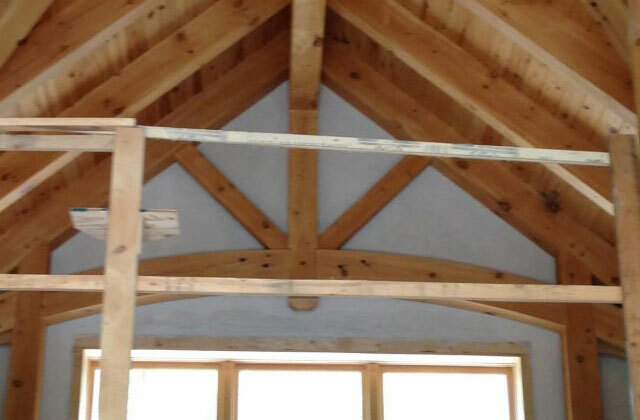 Our services include custom home building, home additions and residential renovations. 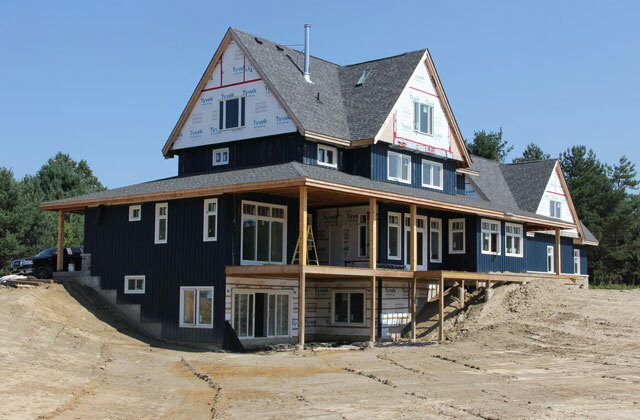 With over 22+ years of experience in the construction industry, we are known for our superior service, unsurpassed attention to detail, and the highest quality of work. These factors equate to quality construction that will stand the test of time. Areas we serve: Servicing Toronto, the Greater Toronto Area, Guelph, Niagara, Hamilton, Cambridge, Kitchener-Waterloo and beyond. Our team of highly skilled tradespeople will work with you every step of the way to build your beautiful, fully customized dream-space. Great customer service: We value our Clients. We feel that open communication and honesty are the keys to any successful project. For this reason we work closely with our valued clients, their Architects, and Designers to gather important information about your project. Why LPC Construction: At LPC Construction Ltd. we believe that our homes should be built to last and to be enjoyed by future generations; that our families deserve a safe and healthy indoor environment which is as free from toxins as possible; and that we can do better for our planet in choosing more sustainable and environmentally conscious products for our homes.